At ilearntamil.com, we offer the best Tamil to English, and English to Tamil translation services. We have experts with many years of experience in translation and transcription (English to Tamil and Tamil to English). Be it translating simple Tamil sentences to English for everyday conversations or transcribing long articles and letters, we do it all. 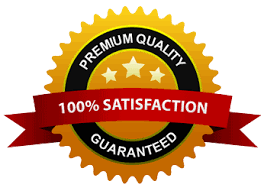 We have a team of experienced and well learned Tamil translators offering the best Tamil translation services. We provide a more human touch to the entire process. 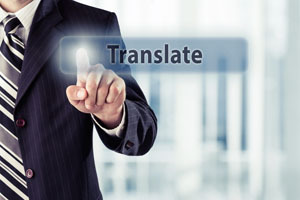 Unlike other sites that offer the same service and use existing software like google translate to translate Tamil, we translate everything ourselves, manually, to minimize the mistakes that creep in while using these existing software. We toil endlessly to ensure that your translation is as spot on as it can be. We give importance to maintaining the accuracy and confidentiality of your documents.